The E28D variant of dihydrofolate reductase from Moritella profunda was generated and found to have the same K i (within error) for the competitive inhibitor trimethoprim as the wild type enzyme. 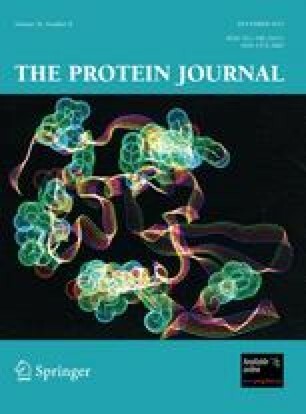 Contrary to a previous claim in the literature, Glu 28 is therefore not the cause of the reduced affinity for trimethoprim relative to dihydrofolate reductase from Escherichia coli. Funding for this work was provided by the UK. Engineering and Physical Sciences Research Council (Doctoral Training Grant to R.M.E. ), the Leonardo da Vinci Programme (A.S.) and Cardiff University.